Morning! What happened while you were asleep? 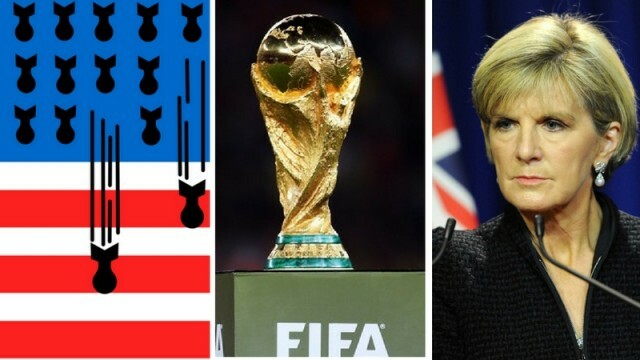 Well, we have a number of bombs that the US dropped in 2016, FIFA expanded the World Cup, and the dead horse of political entitlements was flogged anew. Ugh. It’s early. What happened while you were asleep? Boris Johnson decided he didn’t want to be PM and Queensland decided to start drinking earlier.